Today’s guest is Brendan McDonald, Producer of WTF Podcast with Marc Maron. 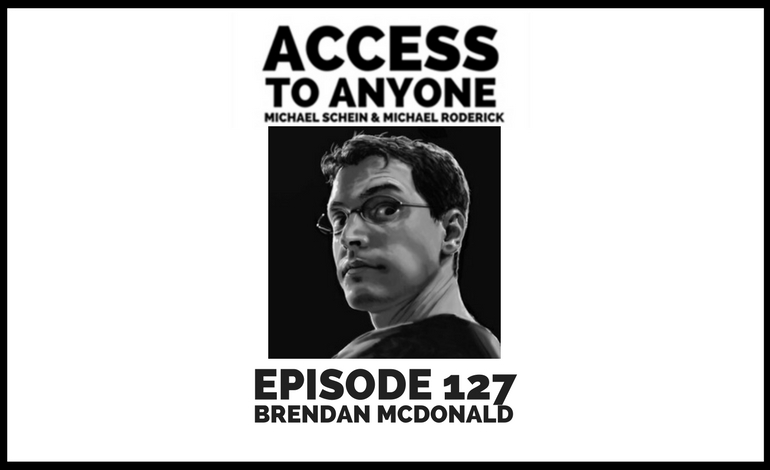 Brendan McDonald is the producer and co-creator of WTF Podcast with Marc Maron. He is also the co-author of Waiting for the Punch.